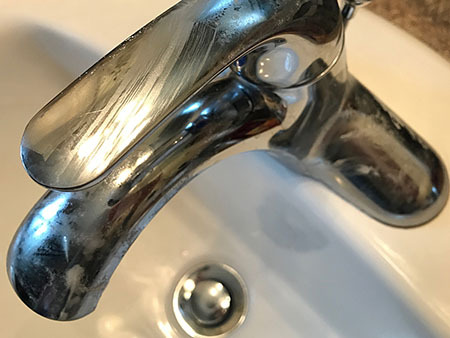 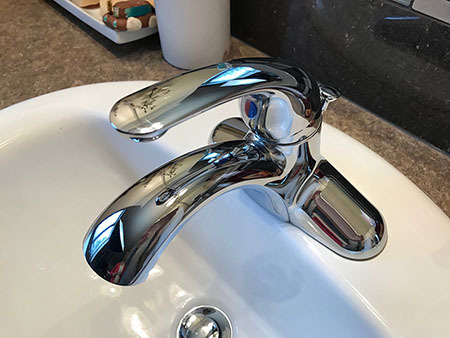 Toothpaste, water spots, mineral deposits – they all collect around your bathroom sink’s faucets. 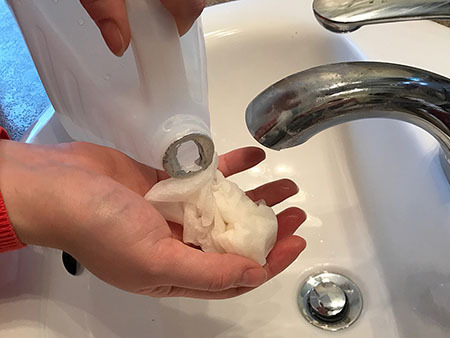 Here’s a set-it-and-forget-it, chemical-free solution for beautifully clean results. 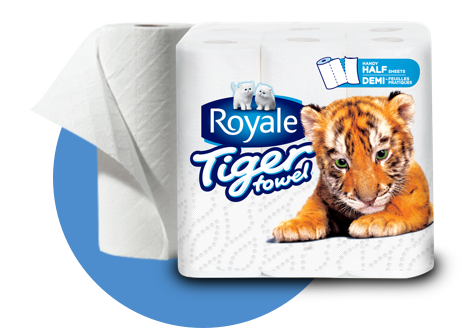 Soak the Full Sheet of ROYALE® Tiger Towel® paper towel in white vinegar. 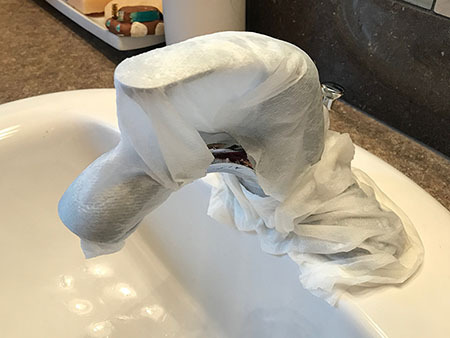 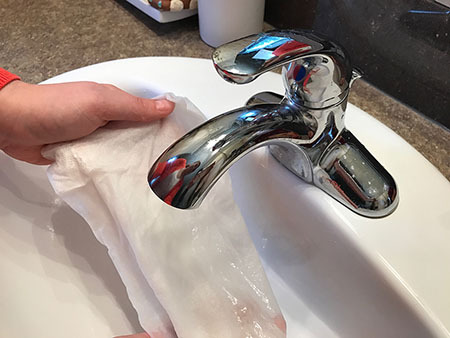 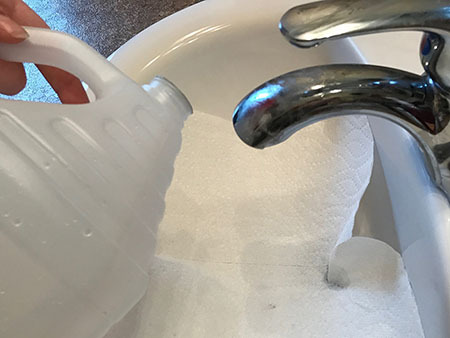 Wrap it your faucet, including the base, and let it sit for 10 minutes. 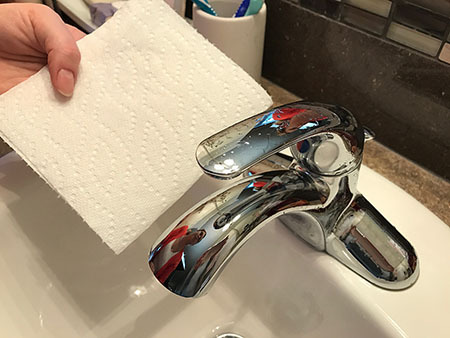 When the time is up, remove and discard the paper towel. 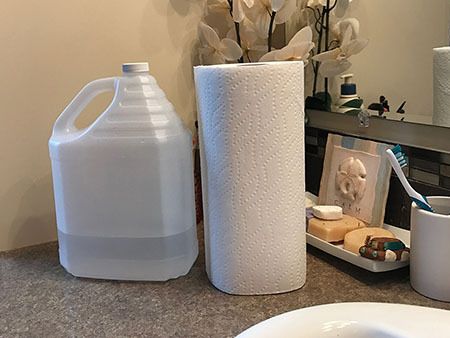 Rinse and buff dry with a clean Handy Half Sheets® of Tiger Towel® for a nice shine. 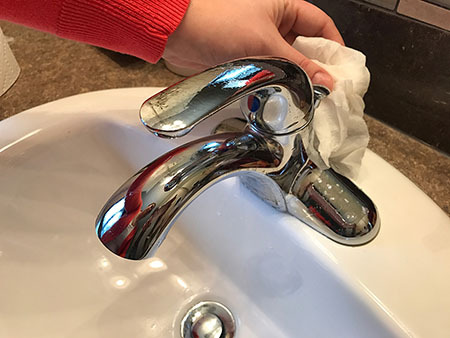 Try this tip out in the kitchen too and enjoy sparkling faucets throughout your home.